Eagle Merchant Partners is a private equity firm investing in middle market businesses. The Eagle professionals have invested over $1 billion of equity and have worked together for almost fifteen years, five as Eagle and 10 as members of the US private equity team at Arcapita. Eagle works with excellent management teams to develop sustainable value creation plans underpinned with specific initiatives. Eagle has significant expertise in three core sectors which allows us to better evaluate the challenges and opportunities a business faces, leverage our experience in developing value creation plans, and bring executive relationships to complement management. 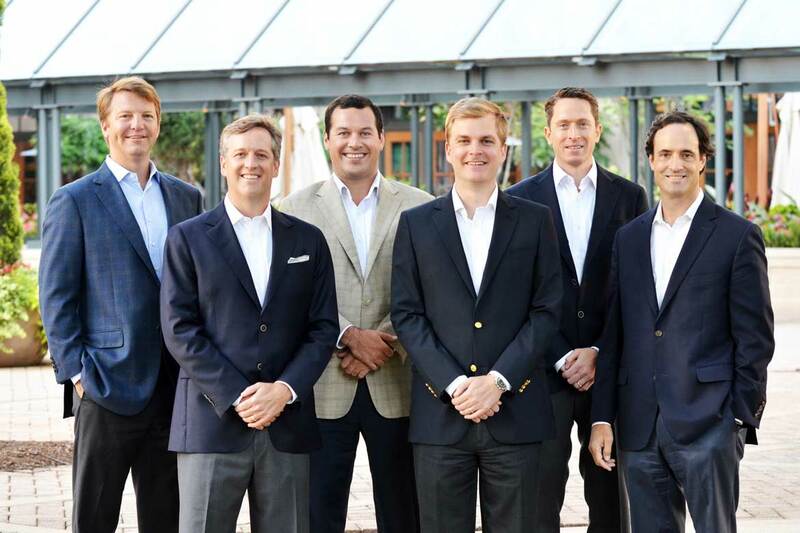 Based in Atlanta and focused on the Southeastern United States, Eagle Merchant Partners is a private equity firm investing in middle market businesses. We invest in three core sectors: Consumer, Business Services, and Industrial. Our target size companies have revenue between $20 and $200 million and EBITDA between $5 and $40 million. We strive to be the partner of choice for owners, entrepreneurs, and management teams who want to build great companies. Our capital can serve as the facilitator for growth as well as change. Our capital, resources, and expertise assist in the development and implementation of growth strategies, such as product, service line, or geographic expansion or as part of an industry consolidation plan. Change might come in the form of the transfer of ownership from a corporate parent or less active shareholder to a capable and committed management team, or the transition of leadership from one generation to the next.